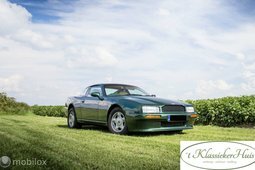 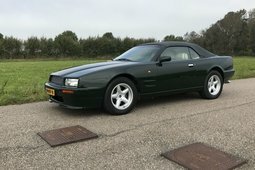 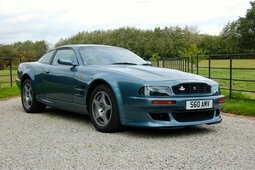 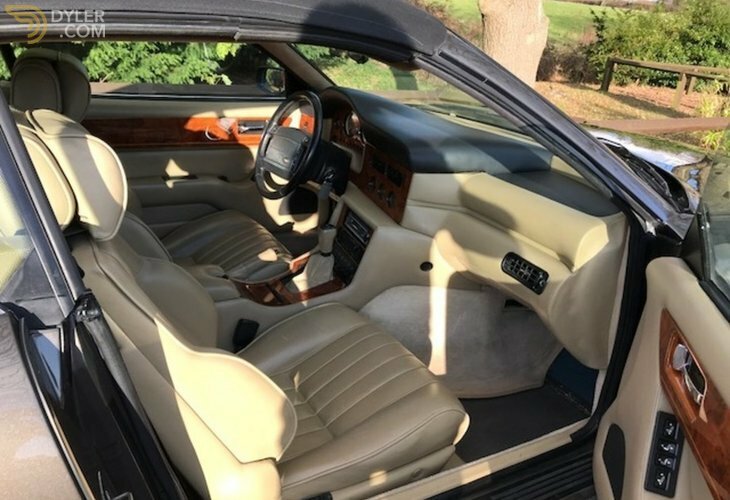 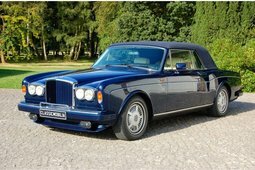 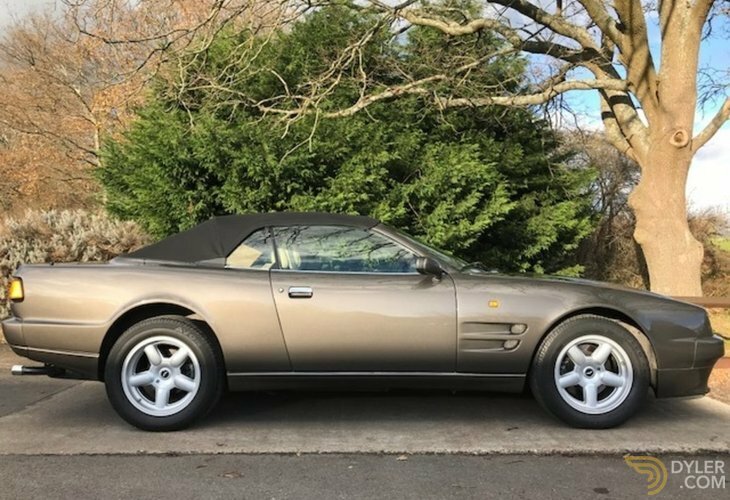 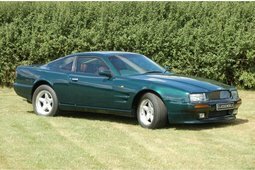 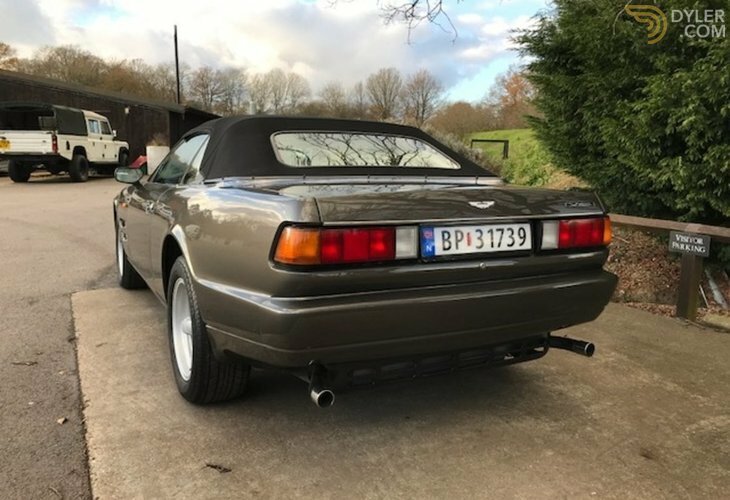 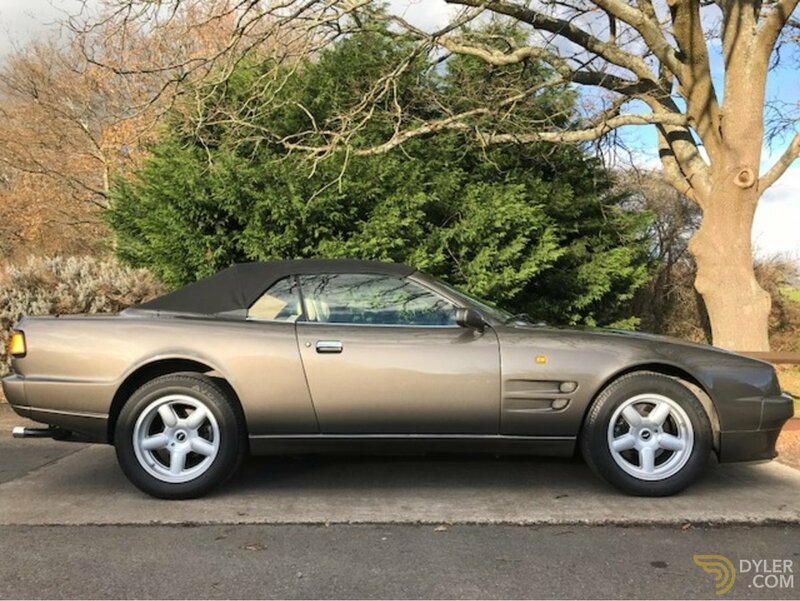 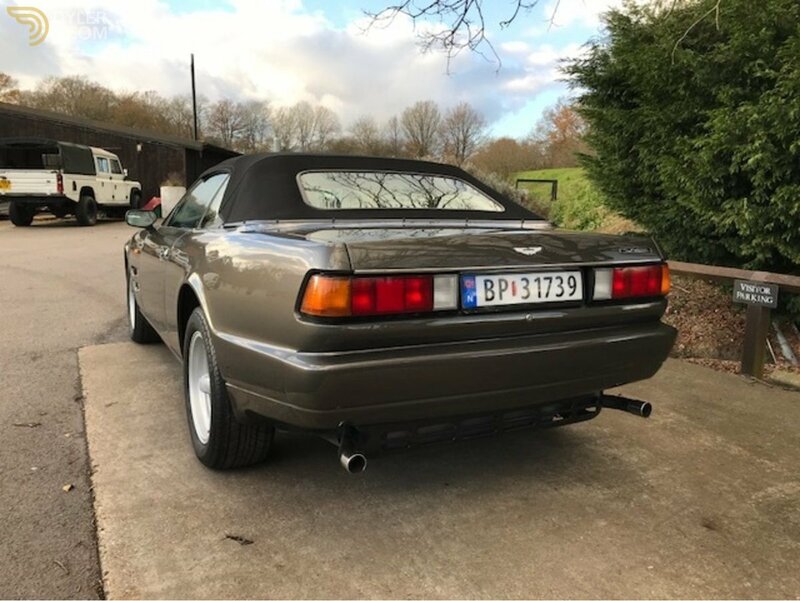 This very nice and well looked after left hand drive Aston Martin Virage Volante French specifaction when built has been looked after by the same owner for the past number of years to a very high standard. 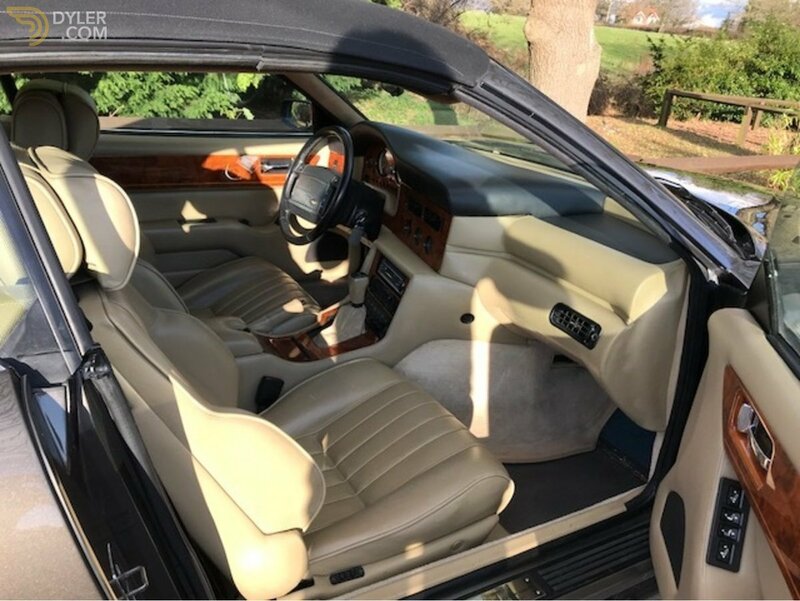 Finished in Cumberland Grey with Fawn leather trim, Beige carpets and new Black Mohair hood. 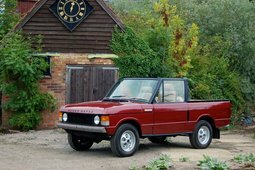 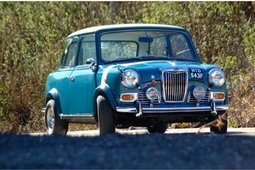 With modified engine ECU's for smoother running and the automatic gearbox, the car is really well set up.